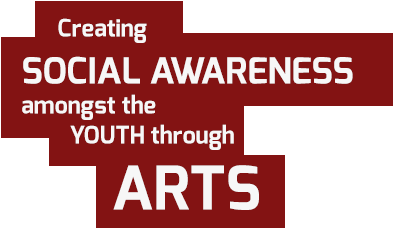 OYO’s DVD ’Salute’ will be touring the South of the country. 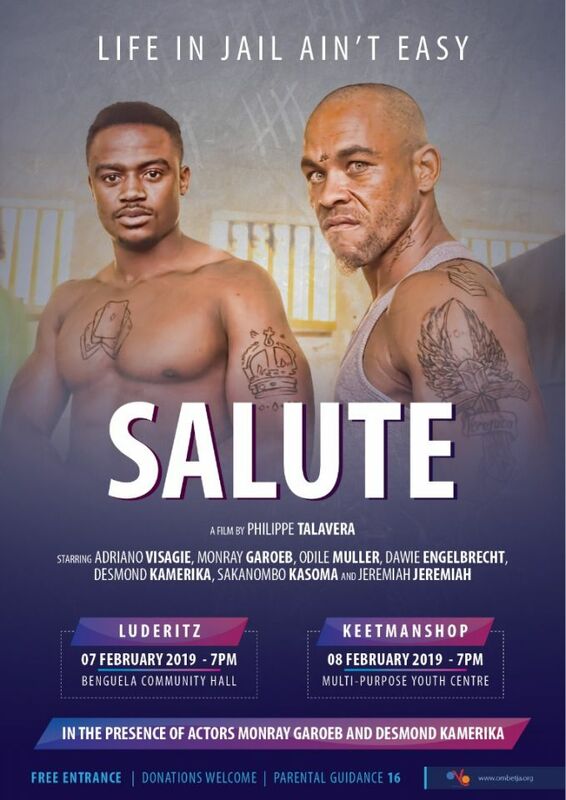 Based on those testimonies from inmates, and written in collaboration with inmates at the Windhoek Correctional Facility, OYO produced ‘Salute’. The film was premiered last year in Windhoek and got many people talking. The gang culture in jail was born in South Africa. It reached Namibia as far back as in the 1980s. While some elements are common between Namibia and South Africa, this film is a Namibian story, written with Namibians for Namibians. 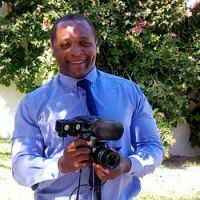 This year the DVD will be presented during community events to trigger community discussions around the issue of condoms in correctional facilities.